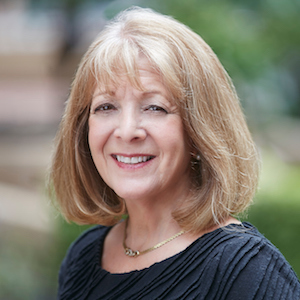 Amy is a highly recognized and successful real estate professional in the Boston Metro market; With over 35 years as a Real Estate Broker, licensed in both Massachusetts and Florida, Amy is known throughout the Greater Boston area for world-class real estate representation. She attributes her success to her market and negotiation expertise, along with her effective property marketing plans. The customized marketing strategy that she creates for each individual property constantly generates the largest buyer pool. Her experience interpreting the trends and forecasting of the Boston real estate market combined with her years of real estate savvy ensures a smooth and seamless transaction. Amy prides herself on having built her business entirely by referrals - providing exceptional customer service to earn her clients’ trust, loyalty and client commitment for life. Assisting her clients in achieving their real estate goals is her main objective. Prior to joining Compass, Amy was the former Broker/Owner of Country Club Properties, and served as Assistant Manager at the Coldwell Banker. While there, Amy was one of the top selling agents, having received the company’s prestigious International Diamond Society Award - awarded only to the top 1% of agents worldwide.